HPCL (Hindustan Petroleum Corp Limited) has listed the President of India as its promoter in filings to the exchanges for the March and June quarters, while Oil and Natural Gas Corporation, which owns a majority stake in the refiner, has been listed under 'other shareholders'. ONGC had bought the government's 51.11 percent stake in HPCL for Rs 36,915 crore in January this year. The filings have not gone down well with ONGC, and the state-owned oil and gas explorer is now seeking a resolution from the government, according to a media report. also raised the issue with the company's board. When Indian Oil Corporation (IOC) had bought majority stake in Chennai Petroleum Corporation, it was listed as the latter's promoter in every instance after the deal. HPCL may not be listing ONGC as its promoter due to a clash of egos between the members of the two companies, according to a government official. 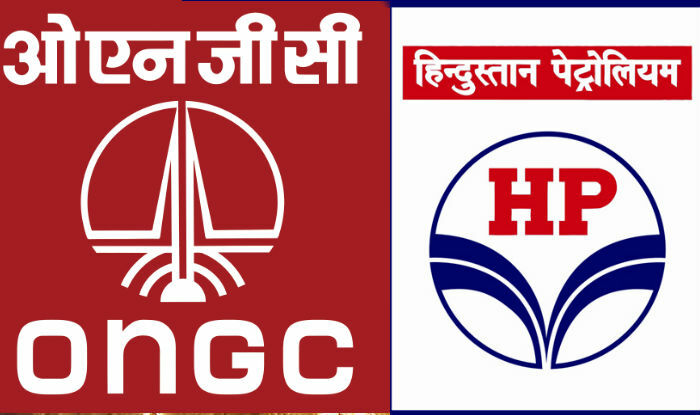 ONGC had bought controlling stake in HPCL because the government wanted to create an oil conglomerate to match other oil and gas companies, to bear higher risks, and for multiple other reasons. Earlier, HPCL cancelled the purchase of an Iranian oil cargo earlier this month after its insurance company refused to provide coverage for the crude because of US sanctions, three sources with knowledge of the matter said. HPCL, India's third-biggest state-owned refiner, renewed its installation insurance, which protects against any accidents at its refinery or storage sites, in early July. However, the new policy would not protect against any incidents involving Iranian oil processed or stored at its refineries. The refiner had planned to load 1 million barrels of Iranian crude onto the Suezmax tanker Ankaleshwar in early July but cancelled the purchase after it was unable to sell it on to another buyer, said the sources who declined to be identified because of the sensitivity of the matter.